Need to tell your guests your wedding date, but you do not yet have all the details? 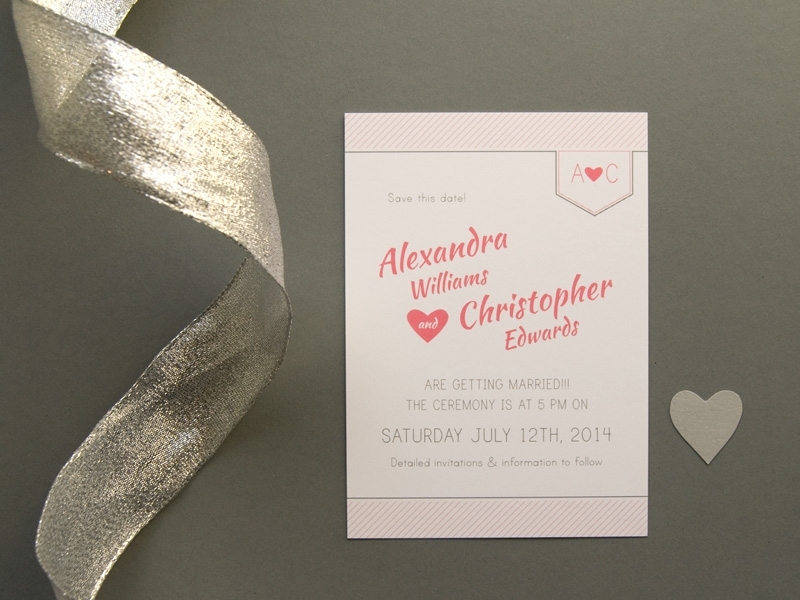 Send these perfect save the dates out before the invitations to give your guests a heads up. A darling monogram with the couple's initials and a heart ties this collection together.